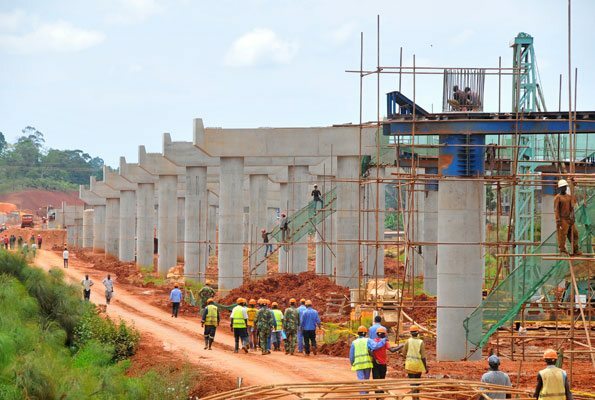 Infrastructure investment in Africa has received a short in the arm following plans to form a special hub to oversee multi-billion dollar infrastructure investment in Africa. This was announced at the ongoing World Economic Forum (WEF) meeting in Rwanda’s capital Kigali on Wednesday. The Sustainable Development Investment Partnership (SDIP) announced the formation of an Africa hub that will play a role in making sure that 16 African infrastructure projects with a net combined value of over $20-billion are implemented. The SDIP was started in 2015 by the WEF and the Organisation for Economic Co-operation and Development (OECD) initially made up of 20 institutions, which has since grown to 30. Among the members include the Senegal Strategic Investment Fund (FONSIS),the Development Bank of South Africa (DBSA), US Agency for International Development (USAID), the Bill and Melinda Gates Foundation and the Industrial Development Corporation of South Africa (IDC). Apart from mobilising the 16 infrastructure projects, the hub will also help in facilitating the exchange of best practices across its network of institutions. SDIP has so far reviewed projects to a tune of $30-billion in value worldwide with half of this located in Africa. These African based projects had a combined total value of over $20 billion. the WEF Africa is going on in Kigali from May 11-13 and it has attracted over 1 200 delegates.